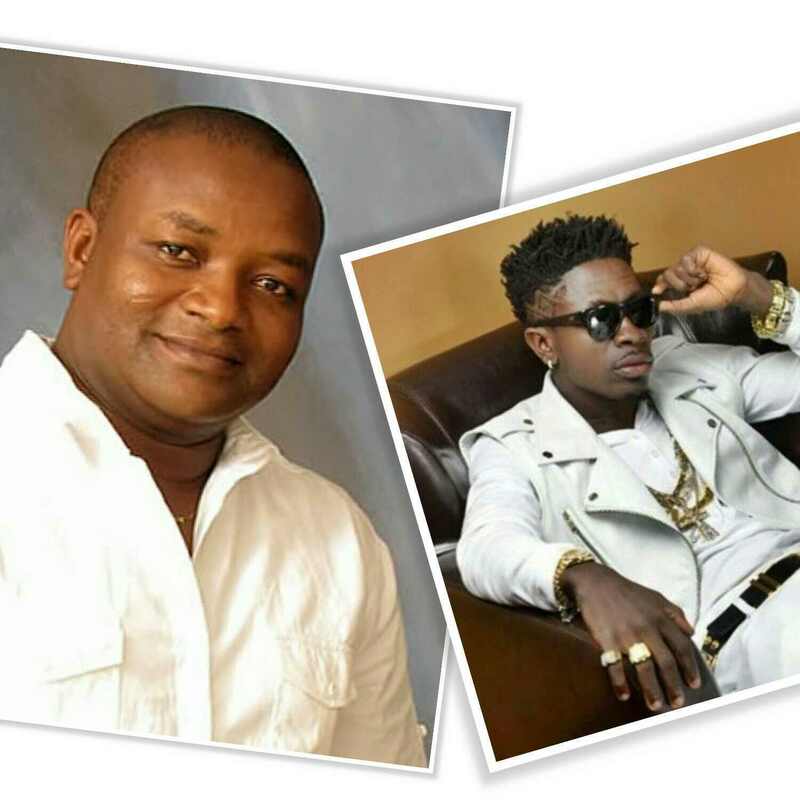 Presidential candidate and leader of the All Peoples Congress (APC), Hassan Ayariga has said only people who are not serious will invite Shatta Wale to the flagstaff house. But reacting to the invitation by the President and the subsequent visit to the flagstaff house by Shatt Wale, Hassan Ayariga in an interview with Accra-based Joy News indicated that “Our President is busy smiling and busy laughing all the time. You can imagine the kind of workload that is lying down…”. Ayariga indicated that the President has nothing to lose hence reason why he is relaxed and the country is currently in shambles.